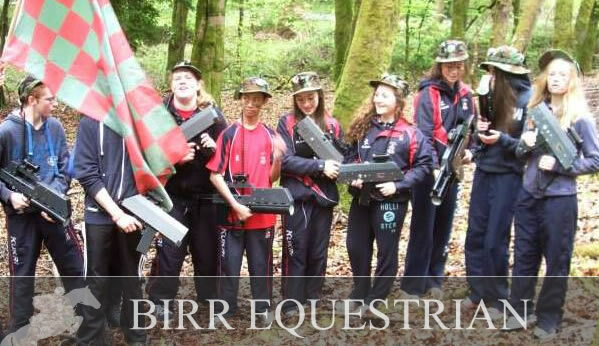 At Birr Equestrian Centre we can cater for school tours and groups of all sizes. We have a huge range of activities on offer with something for everybody to enjoy. We can tailor make your perfect day out. For older teenagers and adults why not combine a day of Clay Pigeon Shooting with Midlands Battlefield Live or Archery. 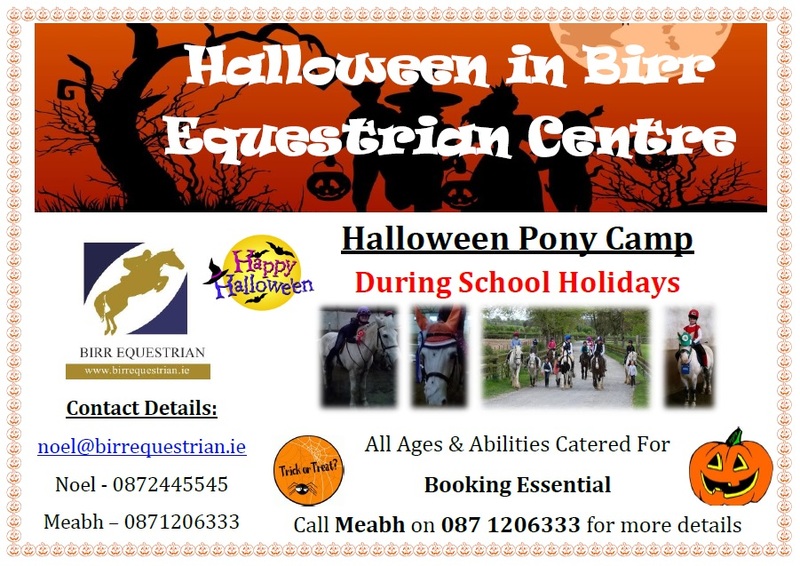 Another option is to join us for a horse riding trek across the Slieve Bloom Mountains or through our 140 acre Farm Trek. Our activity packages are perfect for Hen or Stag parties or even a romantic getaway. 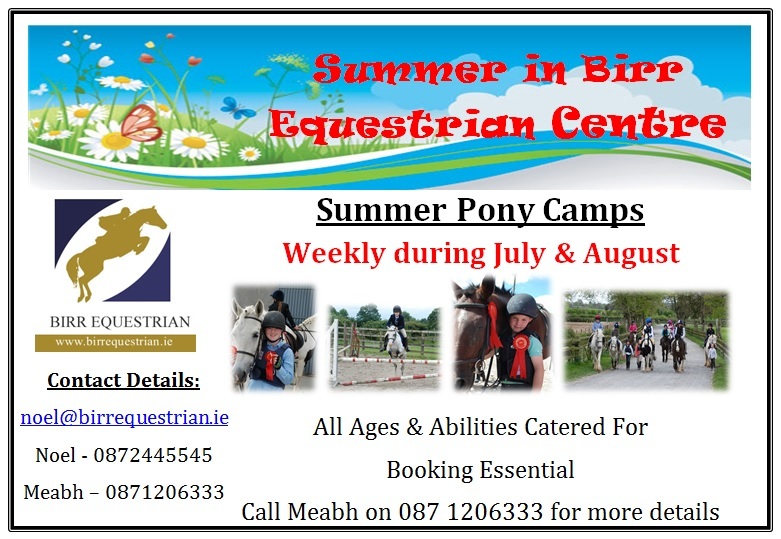 For children we have pony camps, lessons, carriage driving and more. You can combine any of our activities to suit your needs. We offer special rates for groups of 10 or more. When booking your visit let us know if you would like some assistance in arranging your accommodation or food for your time with us. We work with a host of local businesses to offer you the best in school tours and packages in a beautiful part of Ireland. Get in touch with the team today on +353 (0) 871206333 or +353 (0) 872445545 and find out about the different packages available.